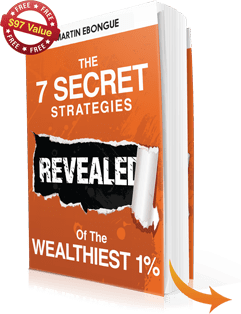 Struggling to Market Your Online Business? 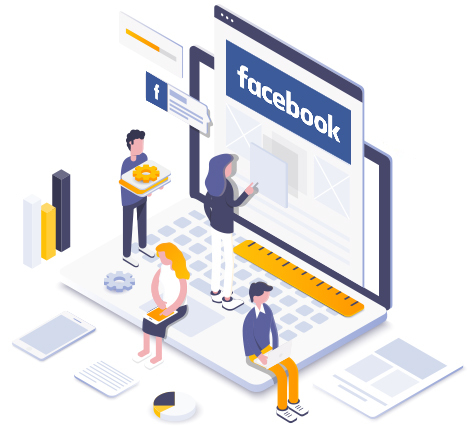 Hand over your Facebook Ad campaigns to experts – and get more time to focus on your business – You can relax knowing we are geeking out in your account, making sure it's running and working to its fullest potential. We do all the Facebook Ads work for you. 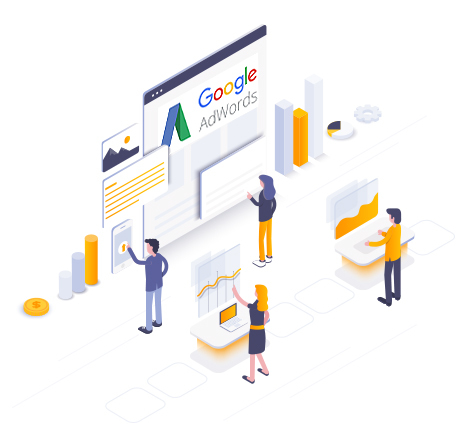 This is for advanced Facebook Ad campaigns — “conversion funnels” with multiple levels of retargeting and offers. Growing a social media following is a must these days, but unless you are Justin Bieber it’s going to take a lot of work. 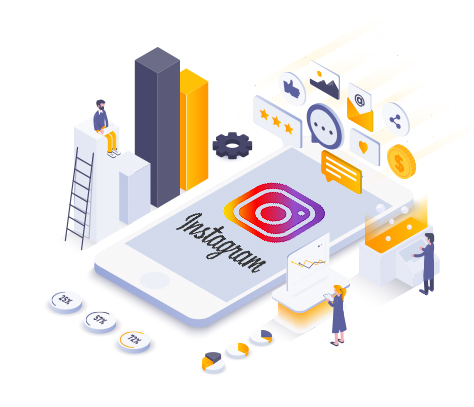 Our social media growth service is designed specifically for busy entrepreneurs who are looking to grow their brand and sales through Instagram, with minimal effort on your part.